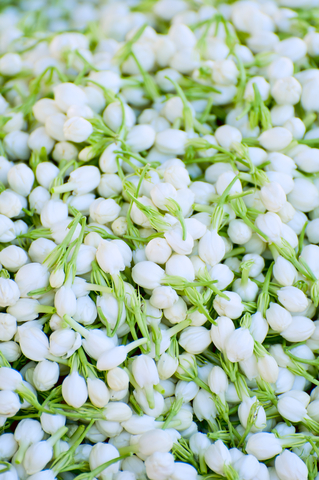 An uplifting yet calming smell, jasmine combines well with many other scents. We like to mix it with members of the citrus family. Refreshing and clean-smelling, the Grapefruit and Jasmine Handwash is an appealing example.